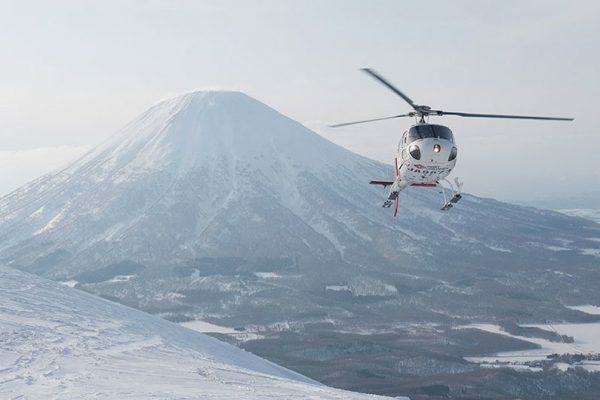 Rusutsu Resort has acquired a top-of-the-range B3 AStar helicopter and entered into an agreement allowing the resort to offer heli-skiing for the first time. 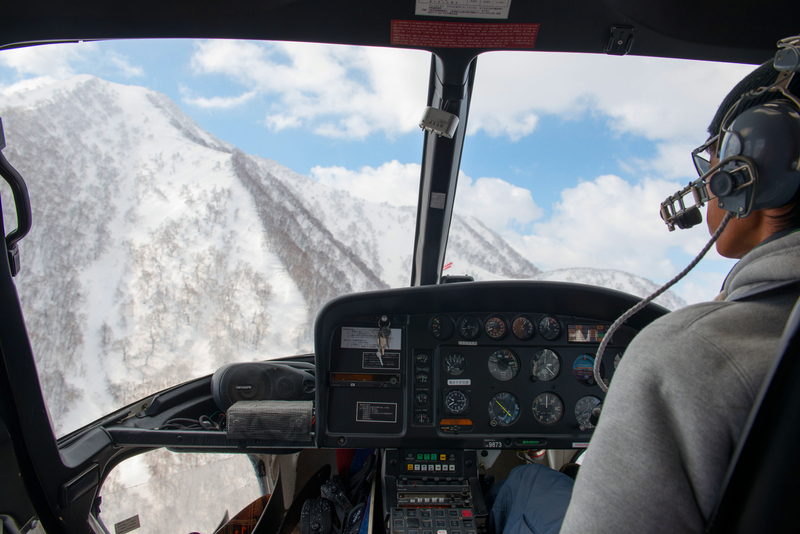 Starting later this season, the chopper will drop customers off at the top of the steep and deep backcountry peak of Shiribetsu-dake, just alongside the resort and 30-minutes’ drive from Niseko’s Mt Annupuri. 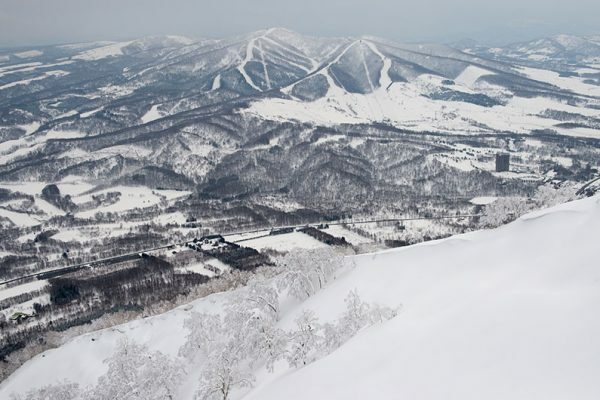 The operation will be run by Hokkaido Backcountry Club (HBC) who ran a private heli-skiing tours off the same peak but from a base outside the resort between 2014 and 2016, winning the World Ski Awards title World’s Best Heli-Ski Operator 2016 in the process. 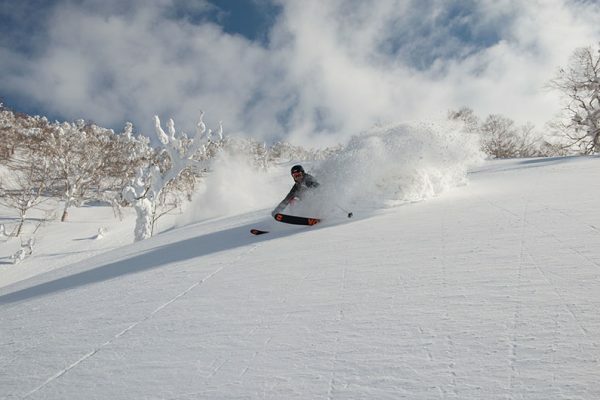 With the backing of Rusutsu Resort’s long-time Japanese operator Kamori Kanko – who were at one stage the largest ski resort owner in the US, owning both Lake Tahoe’s Heavenly Mountain Resort and Colorado’s Steamboat – HBC owner Clayton Kernaghan said version 2.0 will be bigger and better than the previous operation. The previous helicopter was an earlier B series with less power and could only carry four guests at a time, meaning the best possible ratio was 10:2 and took three flights to get everyone up. Now with one guide per group of four all flown up in one go, there will be no need to wait for the rest of the group to arrive meaning much faster rotation. “The base we’re hoping to have is right outside the Westin Hotel, but the logistics are still to be finalised. We may offer a limited two-run program for the morning and afternoon sessions, but nothing is hard set yet. “Our goal is to win the world heli-ski award again. 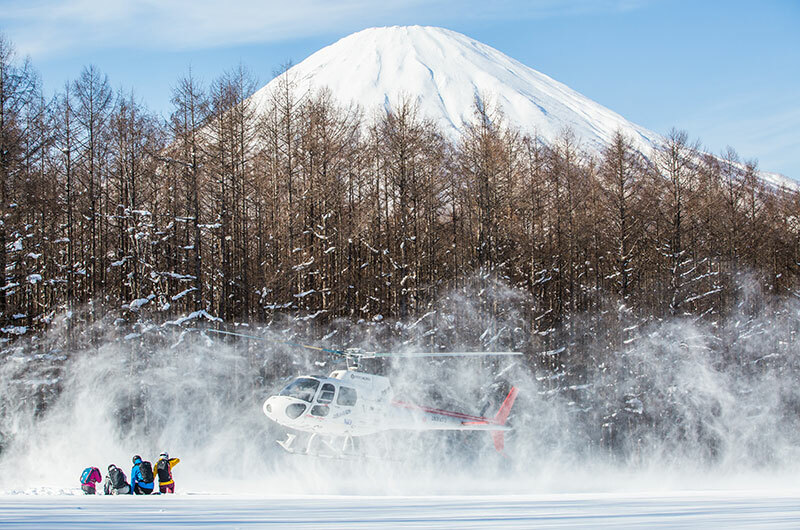 The beautiful thing about our heli-ski program is that we have a backup and that’s skiing at Rusutsu. A lot of heli-ski operations, if you can’t fly, you’re sitting in a lodge. We have skiing while we’re waiting for a window of opportunity. “Some people contest that heli-skiing has got to be done in Canada and Alaska – where you fly out and then you’re a long way in the middle of nowhere. When you do that, you burn a lot of fuel, let alone the fuel it takes to get there. “As far as heli operations go, this is probably the most efficient heli-ski operation in the world because it’s compact and we have a low elevation but still great vertical – it’s as efficient and eco friendly as a heli op can get. 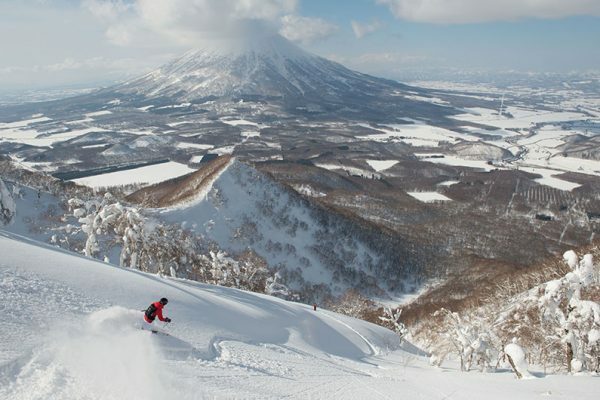 Rusutsu Resort recently announced and $800 million redevelopment and long-time Niseko developer NISADE has announced plans for a new ski-in, ski-out development for the the resort to be called The Vale Rusutsu after it’s highly coveted Hirafu condominium project, The Vale Rusutsu. Rusutsu has also applied for one of Japan’s first casino licenses. Read Powderlife magazine scribe Mike “Pow” Richards’ article on his HBC Shiribetsu-dake experience in Powderlife Issue 44 in 2015 here. Tours should be starting in February this year, but potentially earlier. 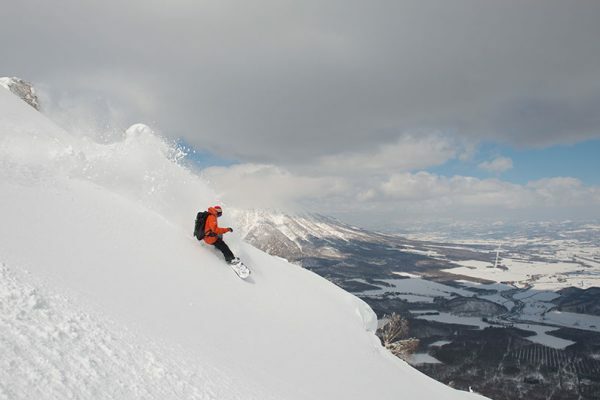 For more details and to book go to www.hokkaidobackcountryclub.com. Great, thank you for getting in touch! What sort of accommodation are you looking for? Classy, homey, close to the lifts…? Let us know more details about what you’re looking for at info@powderlife.com and our reservations staff will give you all the details. You can search available properties and see prices for your dates on our booking engine at https://www.powderlife.com/. Happy hunting!